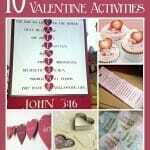 Are you looking for a special Valentine’s Day Craft to share your heart with someone you love? 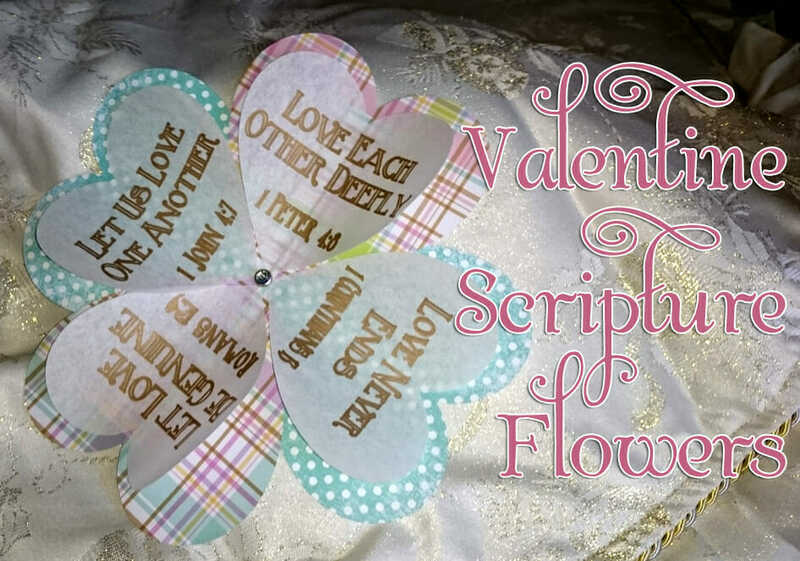 These heart flowers featuring a love themed scripture one each petal them will help that special person feel blessed and deeply loved on Valentine’s Day! 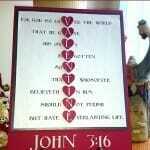 – Cut out 4 hearts (approximately 5″ x 5″) from the scrapbook paper. – Glue the Velum hearts onto the larger scrapbook paper hearts. – Cut out a small circle from the cardstock, about 3 inches. – Glue the 4 heart petal tips to the cardstock to hold them in place, creating a flower of hearts. – For a little extra glitz, you can add a brad to the center of the flower. Why are we creating a flower of hearts? Because our lives bloom bigger and brighter with each way we can think of that we love. This beautiful flower is a great way to remind others – and ourselves – just how much God loves us”¦and it will help our hearts bloom with love for God and his family! 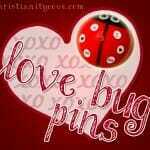 Looking for more Valentines Day craft ideas? 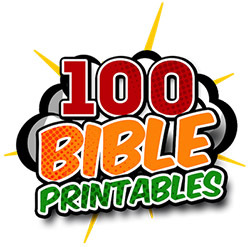 Then be sure to check out our Bible Crafts area! And don’t forget to Become a Fan on Facebook, Follow Us on Twitter and Come Hangout with Us on Google+! You have such clever ideas for teaching scriptures. Love this idea! Thanks for sharing with SYC. I’m hopping from Inspire Me Monday. I saved this as PDF, so I can try to do this for Valentine’s Day. Now, that my children are grown & out of the house, I like to find new ways to share God’s love with them. This is a wonderful idea! Thanks for sharing & it’s great to meet you this morning! Congrats – you are one of our Featured Guests at Inspire Me Monday #160 at Create With Joy! These are so cute! 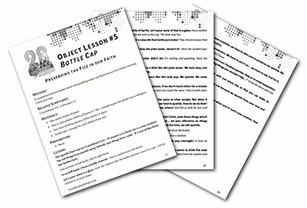 I have some kids who are sure to love this activity! What a beautiful craft. You are so creative. Never would I have thought of something like that. 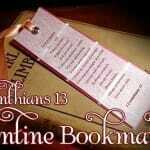 Love it that you chose scriptures about love to write on the hearts. 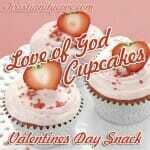 These are so pretty and such a wonderful way to share God’s love this Valentines day. 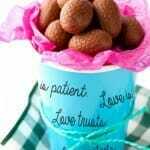 Great idea and homemade is so much better than store-bought cookie-cutter Valentine cards. 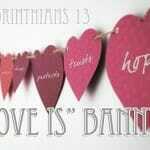 Plus we are spreading the love of God.